It is alleged that Hwende's posts incited the public to engage in mass protests characterised by violence and hooliganism, ostensibly to overthrow a constitutionally elected government. The State alleges that the messages incited members of the public by announcing that 2019 should be the year of a "final push" to a new Zimbabwe. It is alleged Hwende said: "We cannot continue on this trajectory of failure and kwashiorkor of leadership. Enough is enough. In January citizens must organise themselves for a complete shutdown of the country. Stay at home no one will shoot you." 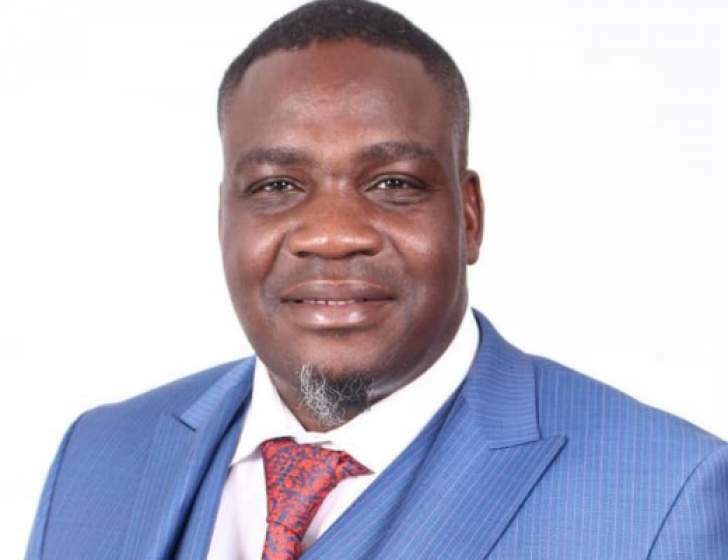 The State also alleges that during the period between January 14 and 16, in response to Hwende's Twitter messages and other members of the opposition, various trade unions and pressure groups committed acts of violence and hooliganism countrywide. As a result of the accused person's utterances nationwide public violence was committed by protesters that left members of the police and public injured, some losing their lives, the State alleges.